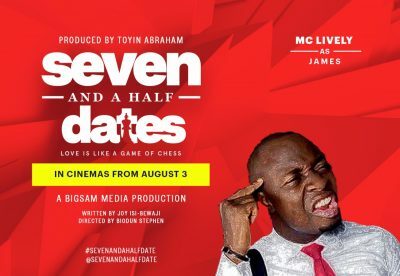 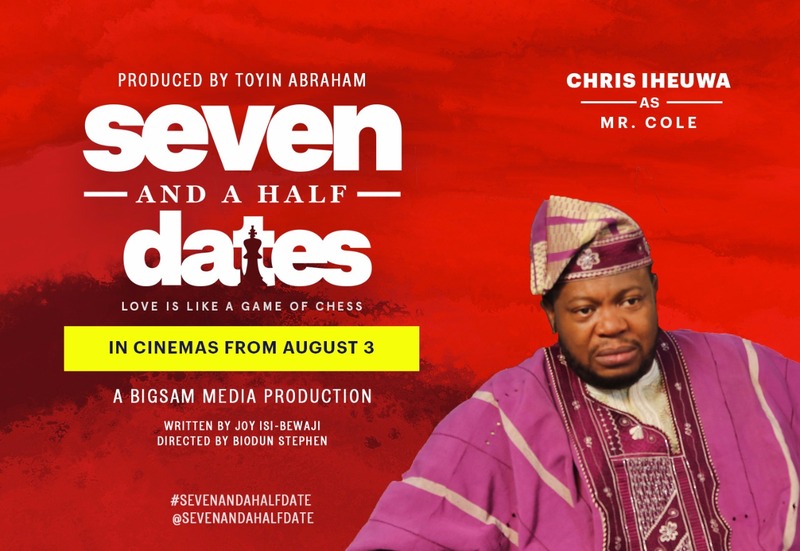 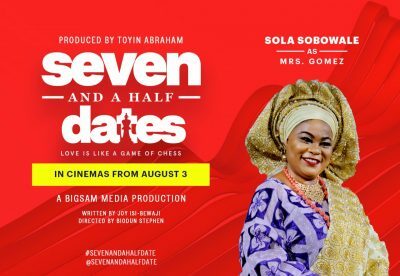 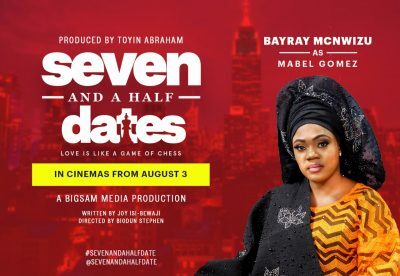 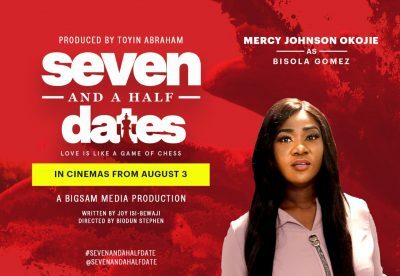 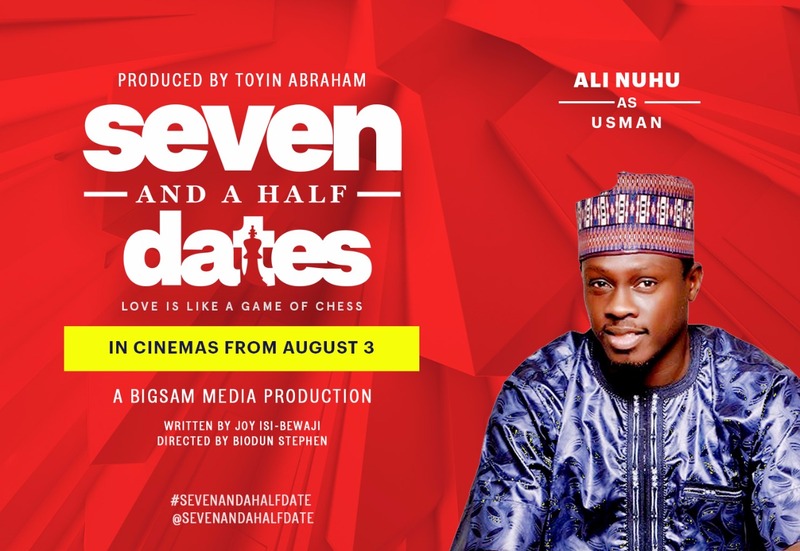 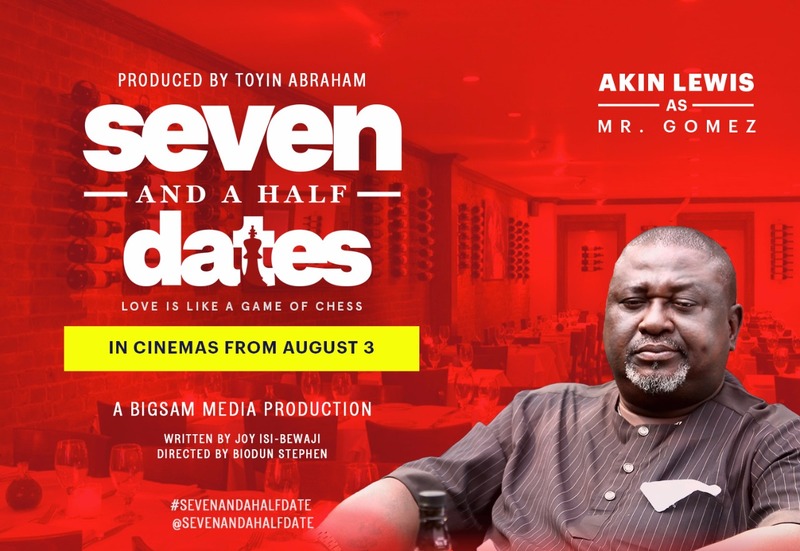 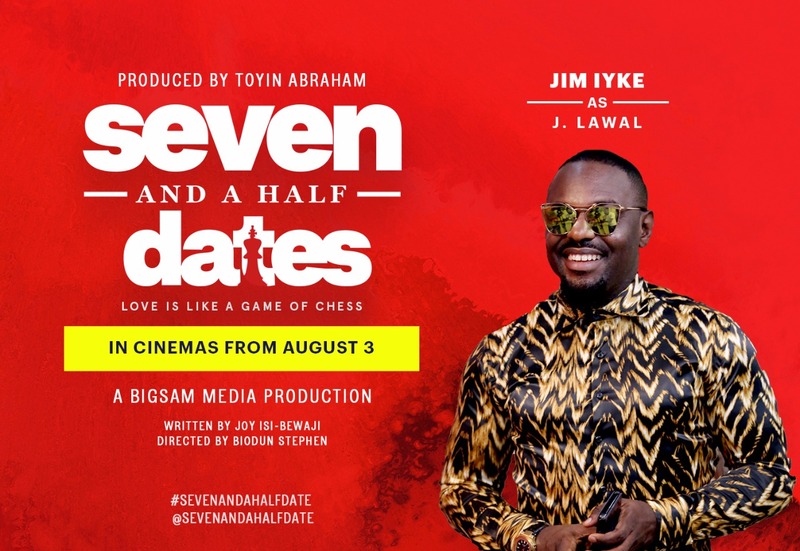 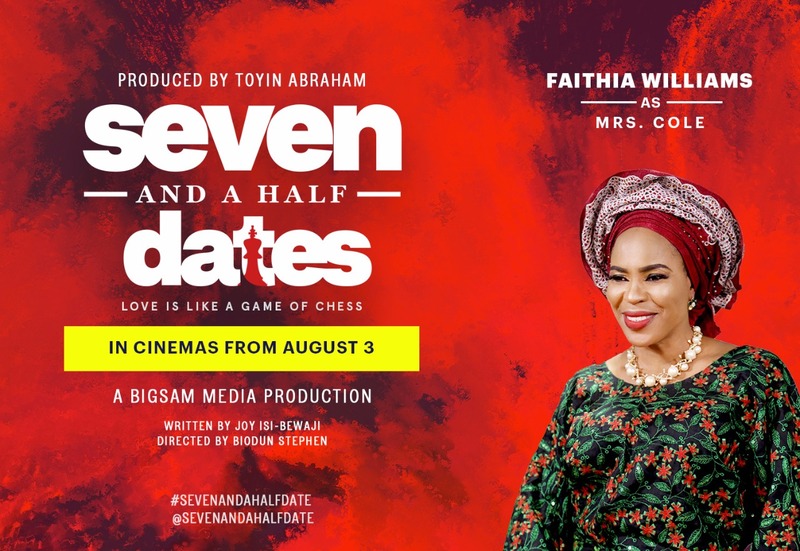 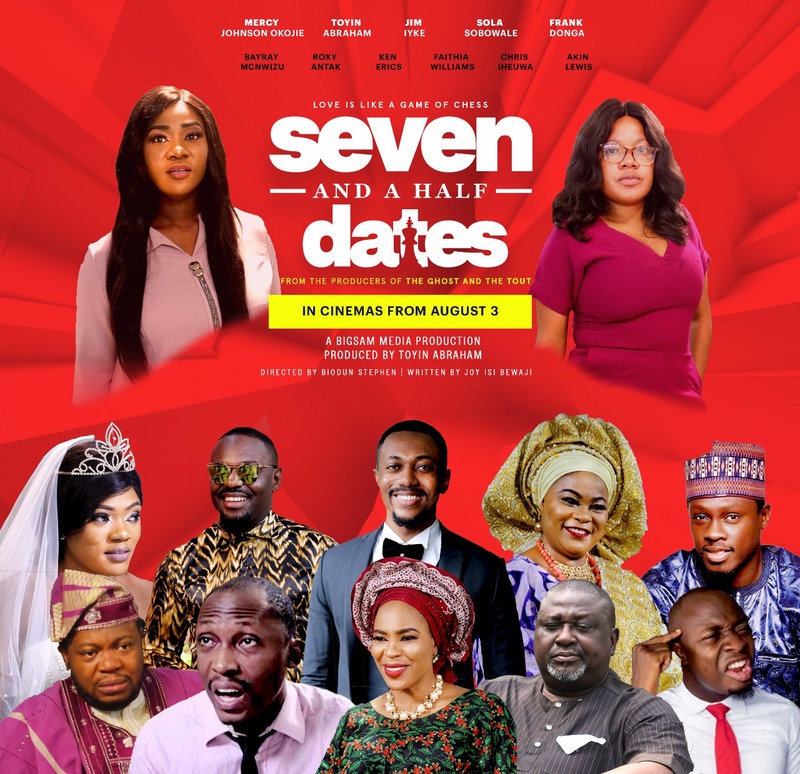 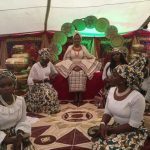 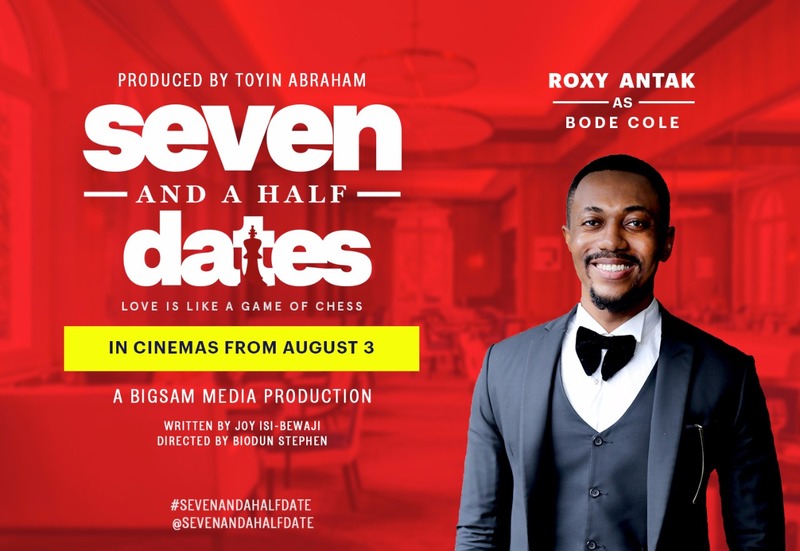 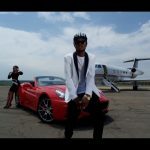 Mercy Johnson, Ali Nuhu, MC Lively, Others In "Seven And A Half Dates"
It might interest you to know that Seven and a Half Dates stars Nollywood favorites such as Jim Iyke Mercy Johnson Frank Donga, Sola Sobowale, Bayray Mcwinzu, Akin Lewis, Ali Nuhu, Ken Erics, Faithia Williams, Toyin Abraham and comic stars like Frank Donga and MC Lively. 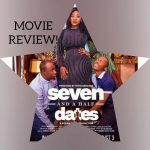 It’s a star-pack movie that promises to be captivating. 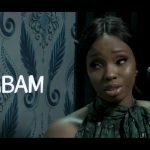 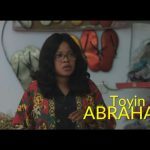 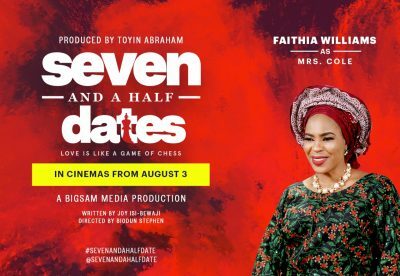 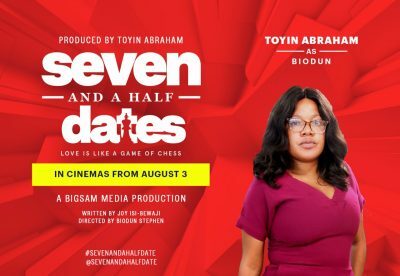 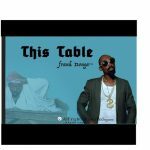 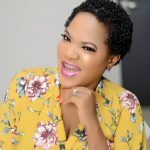 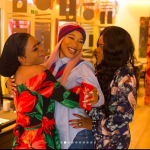 The movie produced by Box Office queen, Toyin Abraham has a theme that stirs much curiosity among cinema-goers as they can’t wait for August 3, 2018 when it finally debuts. What’s the theme? 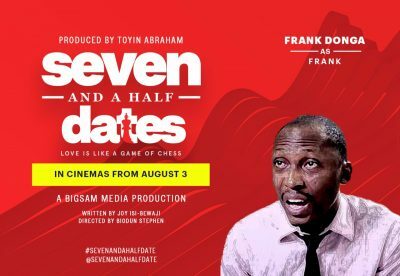 You ask – “Love is Like a Game of Chess”. We await how that play out. Enjoy the first but not the last character poster.